Honor has officially revealed its first smartphone of the year, the Honor Play 8A. An apparent budget device, the Play 8A features a 6.09-inch screen, octa-core processor, and 3GB RAM. 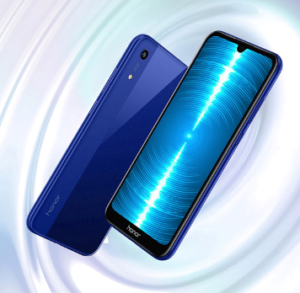 The latest Honor handset also touts a 13MP front camera and an 8MP rear shooter. There is no fingerprint sensor on this device, but the Play 8A comes equipped with face unlock capabilities. The Honor Play 8A has a starting price of CNY799 (around P6,000). It is now available for pre-order in China.